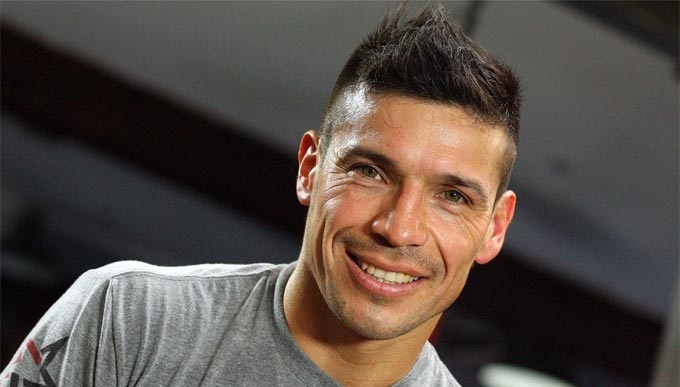 Those who are fans of Sergio Martinez would surely be missing him from the rings. However, they need to concede to the fact that, a fighter needs to retire at the right time, preferably when he is on a high. Sergio followed that trend and gave up his active boxing career in 2015. 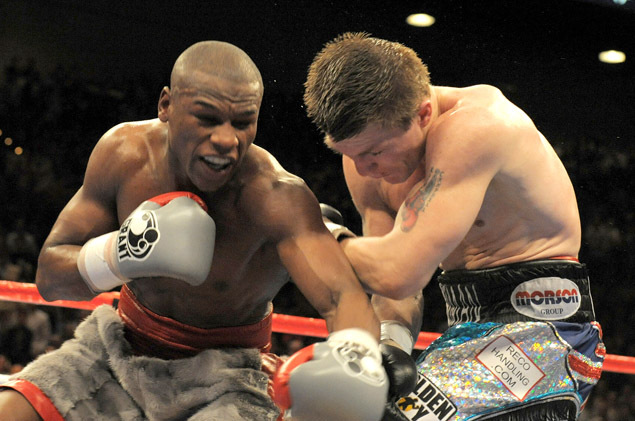 Sergio decided to hang up his gloves when he was still the middleweight champion in the world category. He is considered the Argentine star. His retirement was announced in Canastota in New York during the Hall of Fame event. Martinez gave a good speech when he retired, stating that it was time for him to find new horizons in his life.